Author: Matt Smith posted: Dec 21, 2017. ICE - If your Neck Pain is acute, pain is moderate to severe, pain is centered over your spine, and pain radiates into your shoulder blades or down your arm. Research shows that multiple applications of ice directly over spinal joints is the most effective in relieving joint inflammation and spasms. Apply 20 minutes every hour, 6-8 times a day. 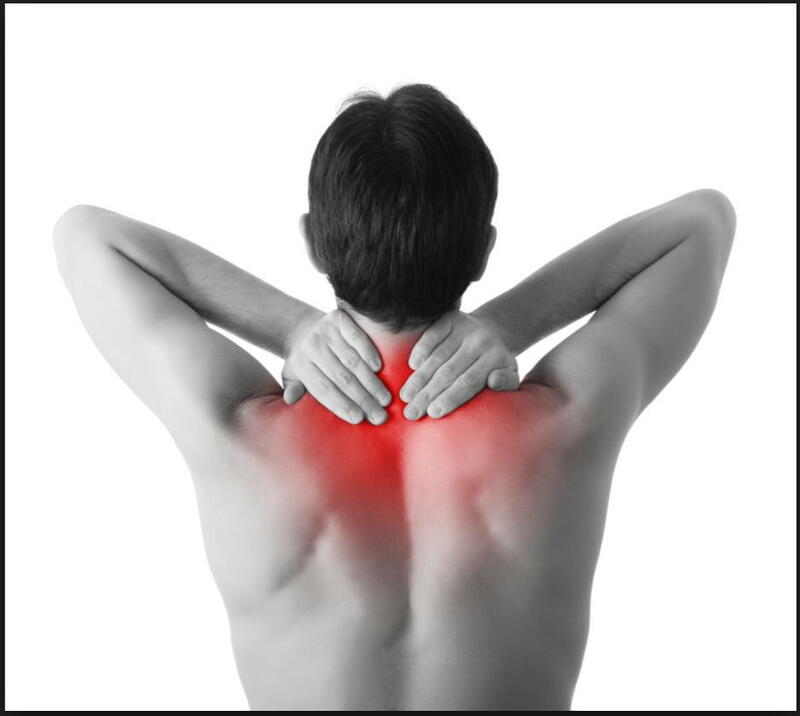 HEAT - If your Neck Pain is mild, and feels more muscular in origin. If your neck pain is chronic and you have arthritic, degenerative spinal joints. Moist heat is the best, in the form of hot shower, hot bath, or moist heating pad. Apply for 20 minutes every few hours, followed by gentle stretching.